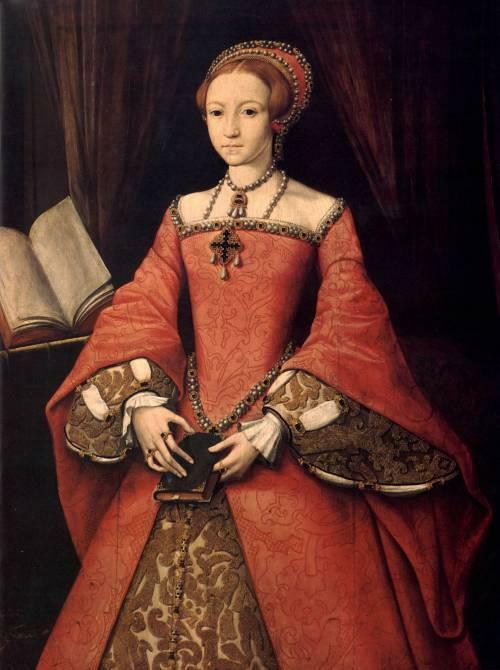 Elizabeth I Of England. . Wallpaper and background images in the ইতিহাসের রাজা-রানী club.